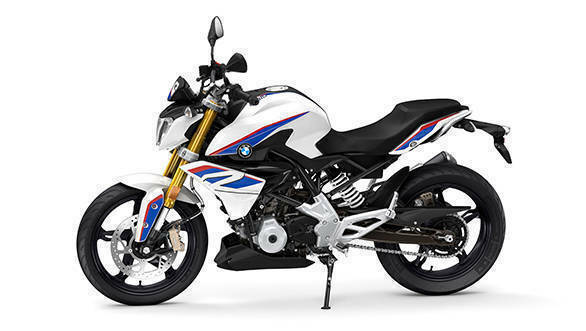 BMW Motorrad has recalled 2,376 units of the G 310 R and the G 310 GS motorcycles in the US. The affected motorcycles are said to have an issue concerning the side stand and a part of the frame that is connected to the side stand. The recall has been done by the National Highway Traffic Safety Administration (NHTSA) that states that prolonged use of the side stand might lead to breakage from the part of the frame holding it. BMW Motorrad is expected to initiate the recall in the US from August 7 onwards. It should be known that the BMW G 310 R and GS, both of which are on sale in the international markets are made solely at the TVS' Hosur plant in Chennai. As a part of the TVS-BMW collaboration in 2013, everything from the frame to the engine is developed solely by the Bavarian manufacturer whereas TVS' role is to provide an optimised, cost-effective production base. 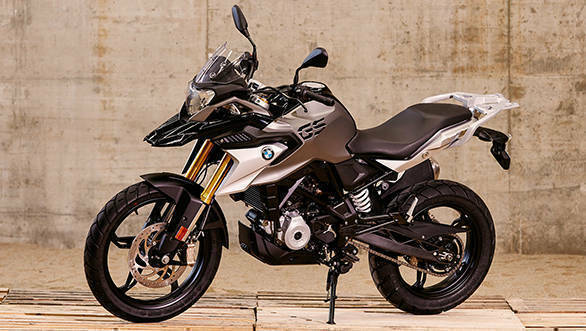 BMW Motorrad India will be launching the G 310 R and the G 310 GS motorcycles in India on July 18. We did reach out to BMW Motorrad India to find out if the recall will affect its India launch plan in any possible way. We are yet to get an official confirmation for the same. As per the NHTSA website, the 2018 models of both the G 310 R and the GS have been recalled. Both the G310 R and G310 GS are on sale in international markets and exported from India. The bikes are powered by a 313cc, liquid-cooled, single-cylinder engine that develops 34PS at 9,500rpm and generates 28Nm at 7,500rpm. The motor is paired to a six speed transmission. The G310 R is a street naked while the G310 GS is a focused adventure tourer. It comes equipped with longer travel suspension than the R and a larger front wheel as well. It also has dual-purpose tyres and an engine sump guard. Both bikes get ABS as standard.